Recording a song or album can be a long process. When that process is nearing it’s end, it can be good to have a reality check. To get critical and ask some tough questions: Is this really finished? Have I gotten the most out of this recording or performance? Is this this song working on a technical level? And on a musical level? It’s not that easy to figure out as it may seem, knowing if you have to push the envelope further. 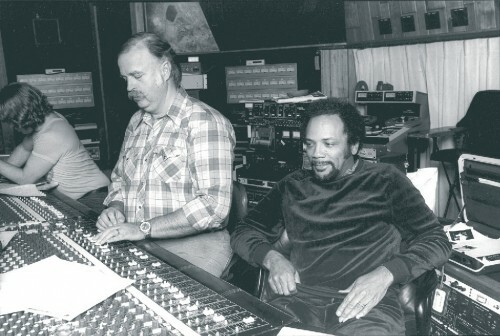 A classic example is Bruce Swedien making 91 mixes of ‘Billie Jean’, with producer Quincy Jones famously saying in the end: “Let’s go back and listen to mix number two”. With mix number two selling 65 million copies in the end. There are countless stories of artists and producers ‘going too far’, and in the end going back to a demo or previously discarded mix or recording. Of course there a few tricks to finding out how your mix or production is coming along technically. Over time, engineers and producers develop their own favourites. I’ll give you some quick tips to check if there aren’t any major problems with your production on a technical level. Reference tracks are a very common and quick way to do this. Knowing when in your production process to rely on your reference mixes, and when to go your own way is an art in and of itself however. You can go too far with using references, to the point where you’re just copying ideas and not creating your own style. Personally, I only use them when communicating about sounds and music (and very occasionally at the end of a mix). Sound and Sound wrote a short article about working with reference tracks. In regard to mixing, checking your mix in different listening environments and on different systems is also very common. 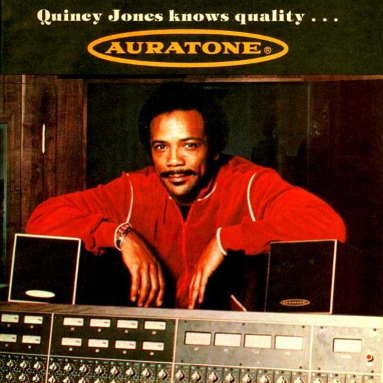 Headphones (very different stereo image, depth perception and spatial awareness), and smaller speakers such as Auratones (Quincy Jones apparently calls them ‘the truth speakers’), or speakers like the famous NS-10’s are good choices. Listening to (often) hyped systems such as car stereo systems, or cheaper hi-fi equipment, can help you in finding undiscovered problems in your mix. Another good way of getting some perspective is letting the work rest for a bit. When both recording and mixing a production, I always like to allow some time between recording and mixing. When mixing, this is also a great tool if there’s time: it allows you to listen to the mix with ‘fresher ears’ so you hear the big picture more clearly. What Dave is saying is that a song has to be exciting to listen to, to draw you in. Finding out what this is in your production can be hard sometimes. For some songs, it’s not gonna be there from the start. For others, it’ll be pretty apparent right away and you just have to try your best not to mess it up. Sometimes it’s making radical choices or changes. Sometimes it’s how certain aspects are working together, such as the band’s performance, the sounds that have been chosen, the song structure, mixing choices, automation, recording techniques etc. etc. 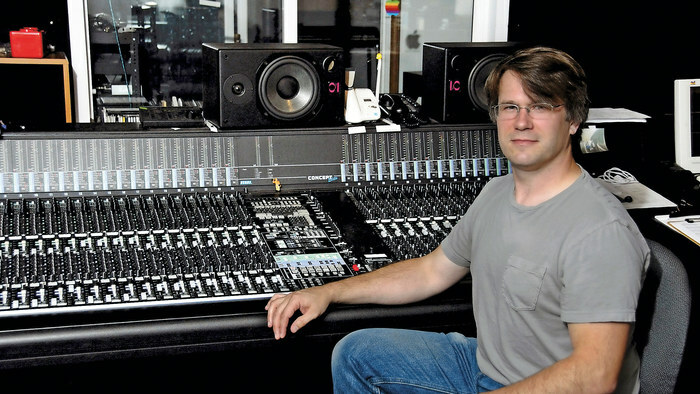 Billy Bush, mixer for bands such as Fink and The Naked & Famous, did an interview with Sound on Sound about mixing a few songs for Jake Bugg. 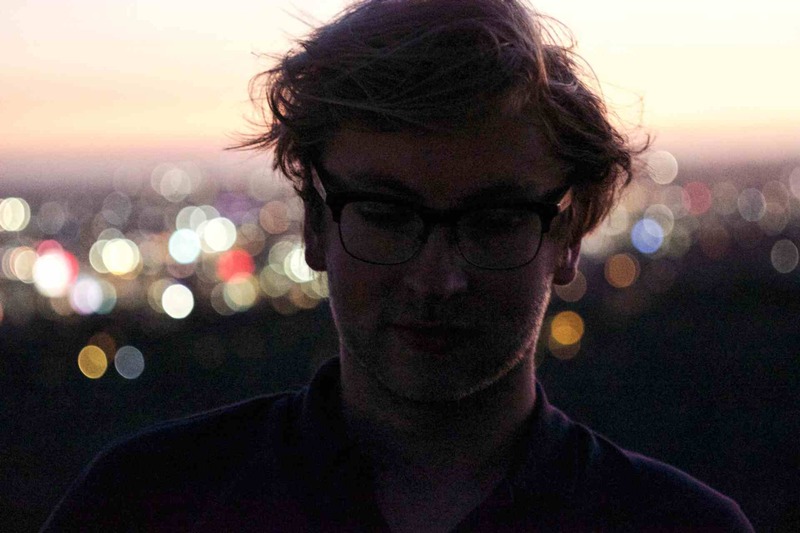 In it, he talks about how he mixes from two different points of view: the first being a ‘householding’ point of view, the second being a ’emotional’ point of view. You can consider these points of view the same as being ‘technical’ versus ‘musical’. Personally I find this a really interesting way to look at recording and mixing. More often than not, the minds of the engineer/producer can be occupied with technical stuff. Stuff that matters for us, and helps us to achieve our goal: but stuff that doesn’t matter to the listener or the client. The listener and the majority of the clients you work with will care more about the musicality of the matter and how everything is working together to create that. If you’re not able to mentally distance yourself from the technical side of things: let someone else do it for you! Ask someone you know who doesn’t have a clue about how recording or music production works (parents or siblings always do well in these types of situations), what they think. If they think it’s great: great! If they think there’s too much going on, or they just don’t ‘get’ the musical ideas, work with that. Make it simple but effective.